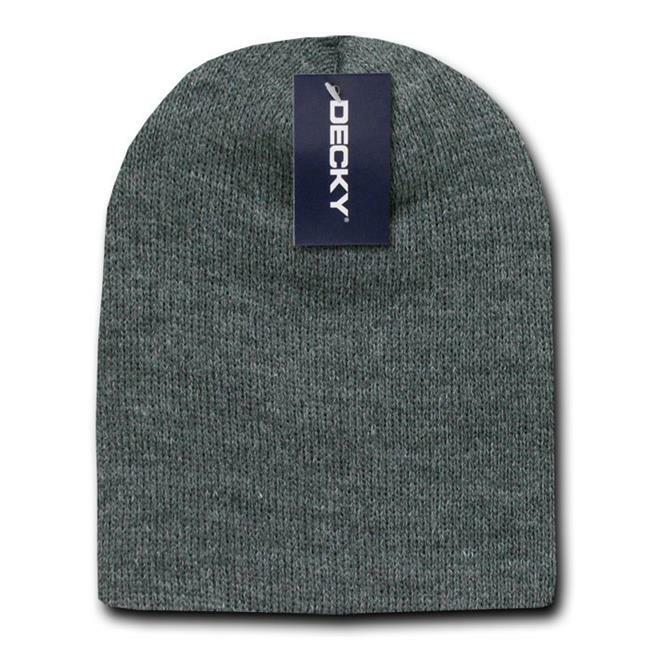 The Acrylic Short Beanie is a shortened beanie and is designed to fit snugly on your head. It is the perfect winter cap for cold weather or everyday use.Fashion is quintessential to building your own celebrity.The type of clothing you wear has a lot to speak about your fashion quotient. Whether youare going out for a party or preparing yourself for an office promotion, we give a dizzying array of choices in clothing that will transform you into the centre of all attention.Acrylic Short Beanies Valpak - Heather Charcoal.